It's September and that means it's all about fashion! The main fashion houses are showing their new Autumn/Winter collections and many big cities host their Fashion Weeks. I always get excited about this because as many other women I am obsessed with anything fashion and beauty. Normally I tend to just stick to beauty and makeup here on Beauty on Review, but as I recently got invited to attend Bristol Fashion Week as a blogger, I thought it would be nice to share this event with you. ​Bristol Fashion Week is the biggest style event of the South West and will be held from 28 September to 02 October 2016 at The Mall at Cribbs Causeway in Bristol. 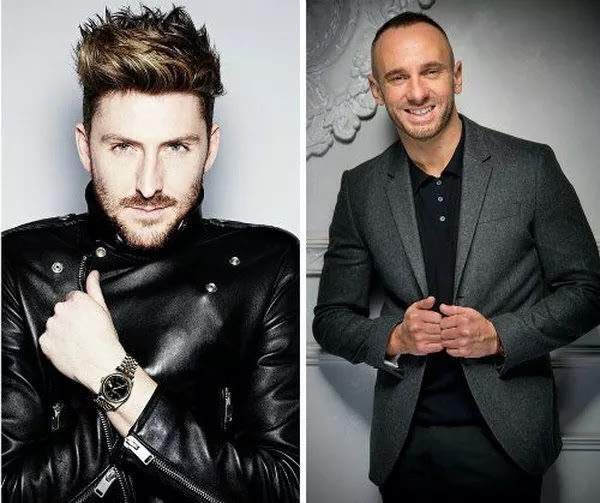 The event will be hosted by Mark Heyes, Scottish TV presenter and fashion expert, and Henry Holland, fashion designer and owner of fashion label House of Holland. The event will consist of 17 catwalk shows, each 45 minutes long. There are three types of tickets starting from £8.95 for a Standard ticket without reserved seats. A Silver ticket is available for £9.95 and will guarantee a second row seat. Platinum tickets will guarantee a front row seat and are available for £13.95. Tickets are date and time slot specific. The Mall at Cribbs Causeway are currently running a competition which offers you the chance to win 2 Standard tickets to Bristol Fashion Week! All you need to do, is head over to their Facebook page, like it and comment on the competition post! The competition closes on 15 September at 12pm. Good luck! I hope to see you at Bristol Fashion Week!